Smart wearables maker Garmin on Monday launched a multi-sport watch called the ‘Fenix 5X Plus’ in India. 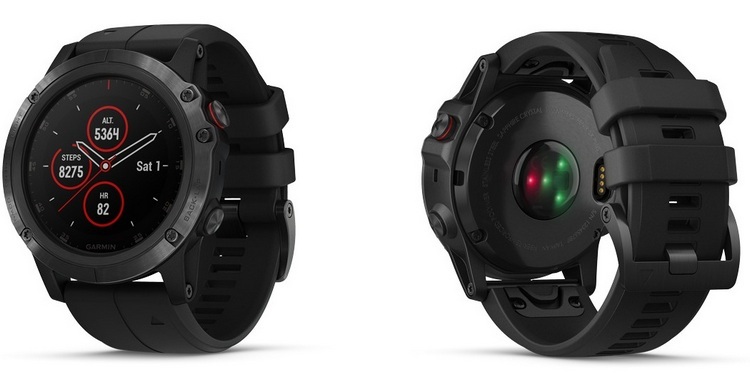 The device is a rugged smartwatch targeted at athletes and outdoor adventurers. It comes with built-in GPS, storage and a wrist-based ‘Oximeter’ sensor to track blood-oxygen saturation levels at higher altitudes. The wearable device has scratch-resistant sapphire lens fitted with Garmin’s ‘Chroma Display’ with LED backlighting for better readability, the company said in a statement. It also has a three-axis compass, gyroscope and barometric altimeter as well as multisatellite (GPS, GLONASS and Galileo) network capability to track in more challenging environments than GPS alone. The device comes with a number of other innovative features, such as the ‘UltraTrac’ power-saver mode that the company claims can extend battery life by up to 64 hours. The watch also comes with support for smart notifications, automatic upload to Garmin Connect, a source for maintaining health and fitness data and options to personalize the device with apps. “Garmin has launched this intelligent smart watch with maps, music and payment features, keeping in mind the needs of the adventurers who engage in long stretched activities. When using the smart watch users can travel light, the features in the watch bring convenience and fun to the user activities to make them memorable”, said Ali Rizvi, National Sales Manager, Garmin India. 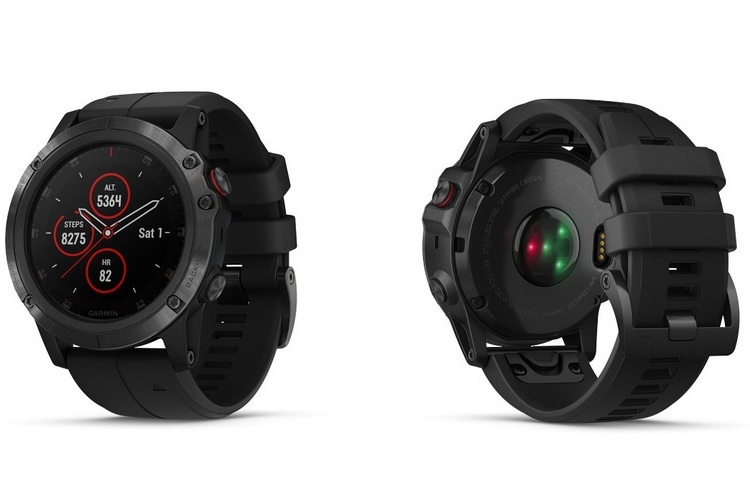 The Garmin Fenix 5X Plus sports a 1.2-inch (240 x 240 pixels) transflective memory-in-pixel (MIP) display and is made out of stainless steel. It supports Bluetooth and is water-resistant up to 100 meters (100 ATM). The Garmin Fenix 5X Plus comes with an MRP of Rs. 79,990 and but is currently listed for sale on Garmin’s own official web-store for Rs. 77,990. It will also apparently be available on third-party online retailers, such as Paytm Mall, Amazon and Flipkart. The Fenix 5X Plus also be up for sale at select offline stores such as Croma and Reliance Digital, as well as specialty watch stores, such as Helios – The Watch Store, Just in Time, among others.